The BBMP proposes to demolish 18 old, traditional markets and replace them with malls. Most of the markets they plan to destroy are more than 60 years old, and some, like Johnson Market, are much, much older. We believe the government must consider the heritage value of these markets before deciding to replace them with malls. 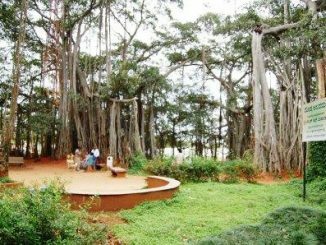 Instead of thoughtlessly destroying them, the BBMP could easily involve urban, conservation and heritage experts such as INTACH to help revitalise these markets. INTACH, together with like-minded people, has launched a campaign to save these structures and also promote awareness about their importance in the cityscape. The following weeks will see quite a few activities, such as heritage walks, photowalks, workshops, and so on. We hope you will continue to give us your unstinted support to make these activities successful. 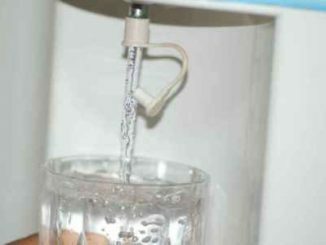 How much water does your ward need? 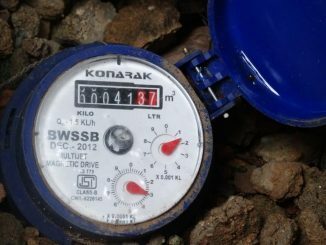 How much has BWSSB been able to supply? Take a look at this data to see how much water Bengaluru is consuming each day.